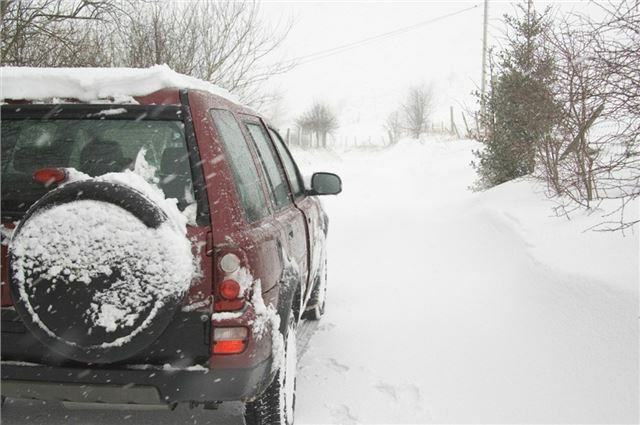 Winter tyres: Do you need to inform your insurer? The safety benefits of winter tyres are obvious, but there has been some confusion about whether or not drivers need to inform their insurer when they have them fitted. Each insurer has a slightly different approach to winter tyres, and so the Association of British Insurers (ABI) has published a list of insurers and their different policies regarding winter tyres. None of the insurers in the list charge an extra premium when winter tyres are fitted, provided that the tyres meet, and are fitted in accordance with, the relevant vehicle manufacturers’ specifications and are in a roadworthy condition whilst in use. Note that the details listed only apply to cars used for personal use that are insured under a private or personal use car insurance policy. The document is embedded below. Additionally, both Toyota Insurance amd Mercedes Benz Insurance offer a 5% discount to policyholders who fit winter tyres from November to March. it has come to our attention that if you switch to steel wheels with deeper profile winter tyres (the only way you can fit winter tyres to a Honda Jazz or Nissan Note), Churchill will charge an additional £48 for making the 'modification'.